Superstition Mountain is a community located in Gold Canyon, Arizona. 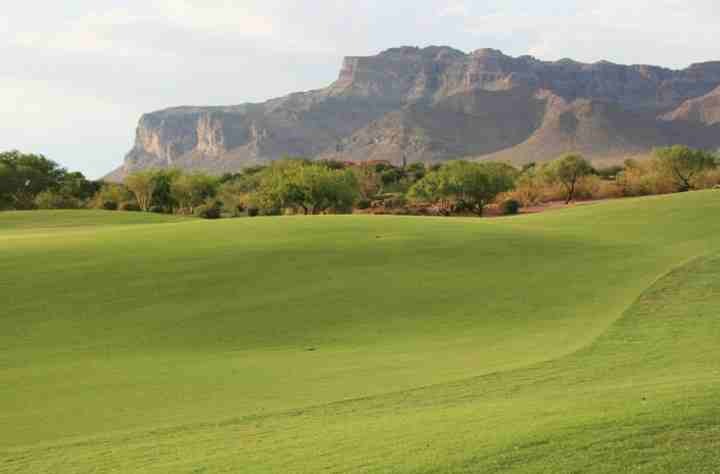 This popular subdivision backs to Superstition Mountain Golf & Country Club, and is a private guard gated community. Community features also include; biking/walking paths children's playground, a clubhouse, comm tennis courts, work out facility and heated pool & spa. Homes here enjoy the breathtaking view of Superstition Mountain. Below are the latest listings for sale in Superstition Mountain. Our Russ Lyon Sotheby's Real Estate Experts can guide you through the homes currently for sale and help with your search for the perfect home in Gold Canyon. To set up a private tour of any home you see here contact us at; 888-316-4622.